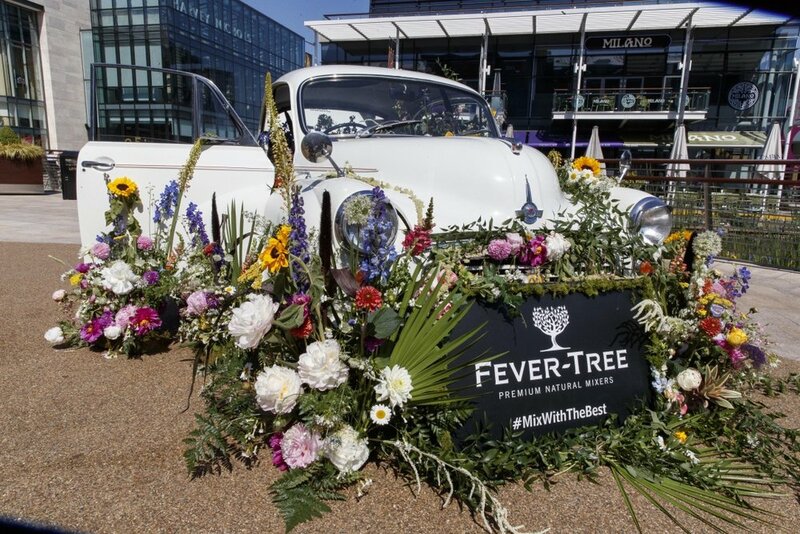 The Crate works with brands and clients to create unique flower designs and installations. 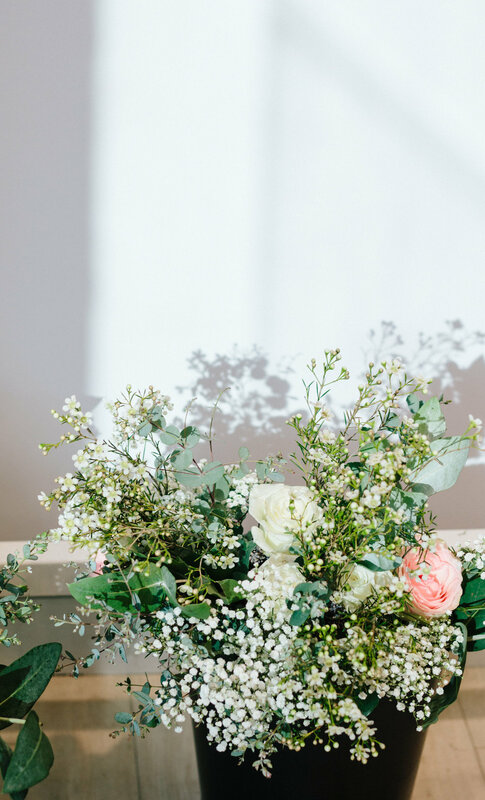 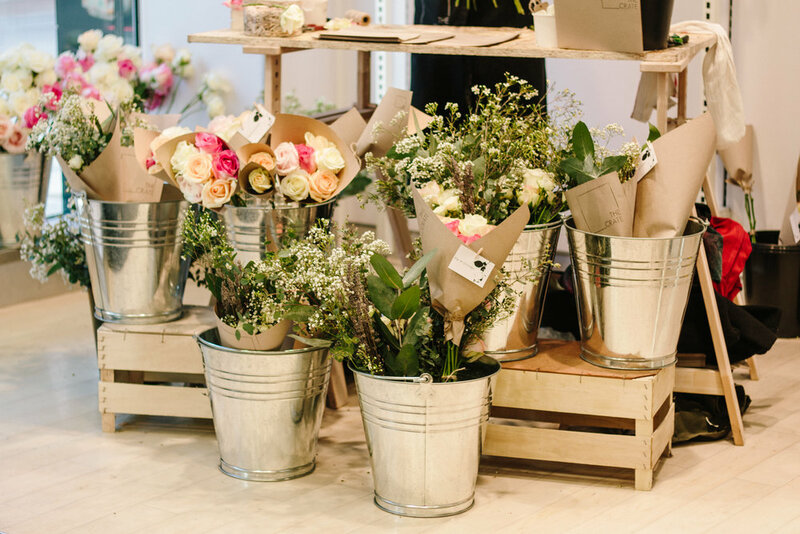 From bespoke events, to product launches and new store openings, The Crate offers a one-to-one consultancy service to bring the story you want to tell to life, through flowers. 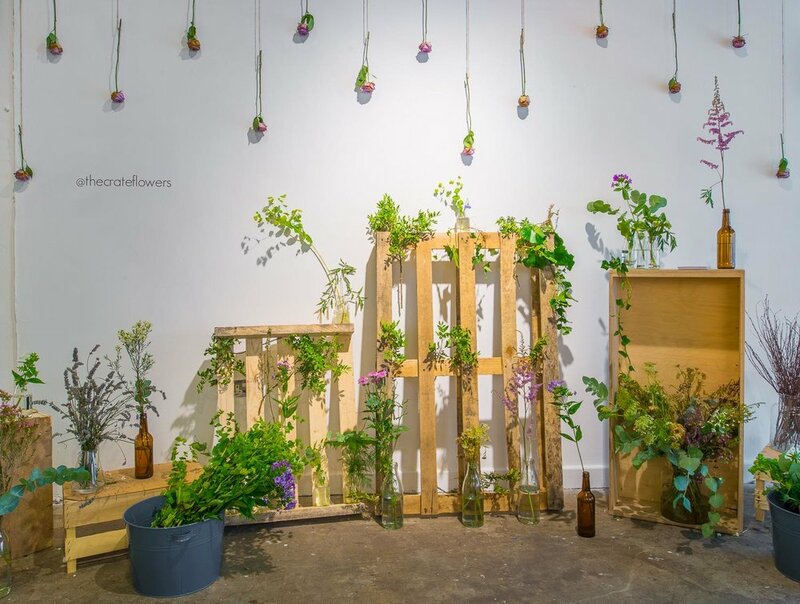 Contact us at hello@thecrate.ie for further details.